We are pleased to offer your nursery, pre-school or primary school to take part in our Tots to Juniors Tennis Roadshow. To celebrate the National School Sports Week and upcoming Wimbledon Championships 2015 together! 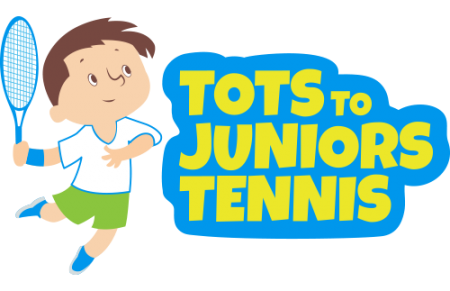 What is Tots to Juniors Tennis Roadshow? We are delighted to announce that from September 2015 we will be running a block of Miss-Hits classes. Local nursery children were given a taste of tennis in Ealing, with the idea to get them fit and healthy from early age. The children met up with Tots to Juniors Tennis coaches to take the lesson.